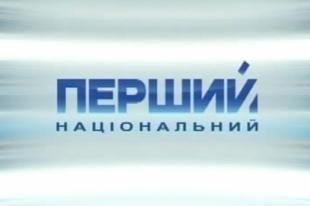 NTU the national broadcaster of Ukraine has confirmed to Eurovoix.com that they will not be broadcasting “Eurovision’s Greatest Hits”. Ukraine debuted in the Eurovision Song Contest in 2003 and went on to win the contest in 2004. NTU withdrew from the Eurovision Song Contest for 2015 citing financial difficulties resulting from conflict in Ukraine. Back in 2005 Ukraine did broadcast the 50th Anniversary show live from Copenhagen, Denmark. NTU is still scheduled to broadcast both of the semi finals and the final of Eurovision 2015.